As a recognized leader in the construction project management software market, UDA Technologies knows the value of fast, accessible tools for fully integrated management of construction projects. Over 500,000 users worldwide rely on UDA’s software solutions to manage upwards of $65 billion dollars in construction every day, and ensuring that those tools exceed expectations is a companywide goal. 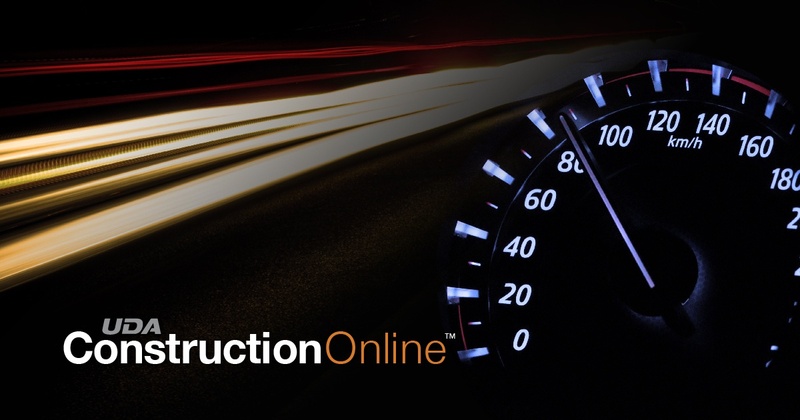 Recent internal improvements have focused on enhancing the speed and performance of ConstructionOnline worldwide for a continuously growing client base. UDA has completed the transition of the primary management of ConstructionOnline servers to a more scalable & responsive environment, providing a faster and overall smoother experience with ConstructionOnline’s Estimating, Scheduling, and RedLine features.